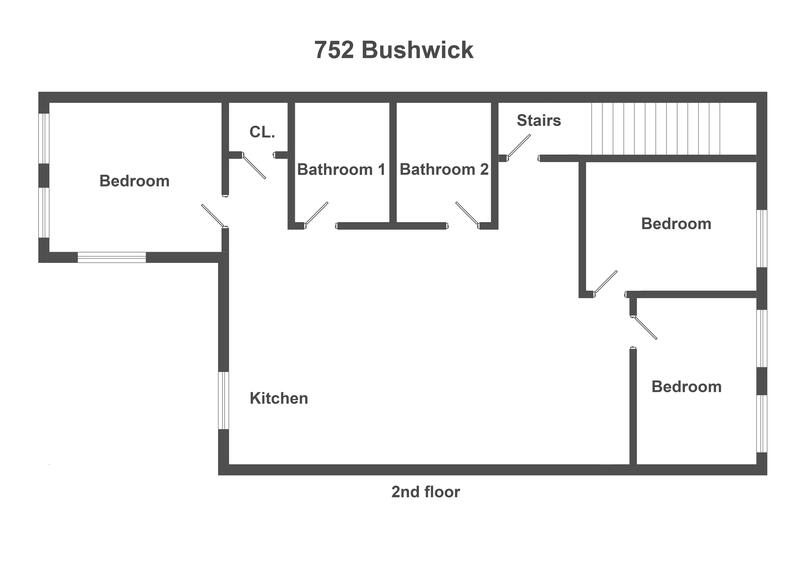 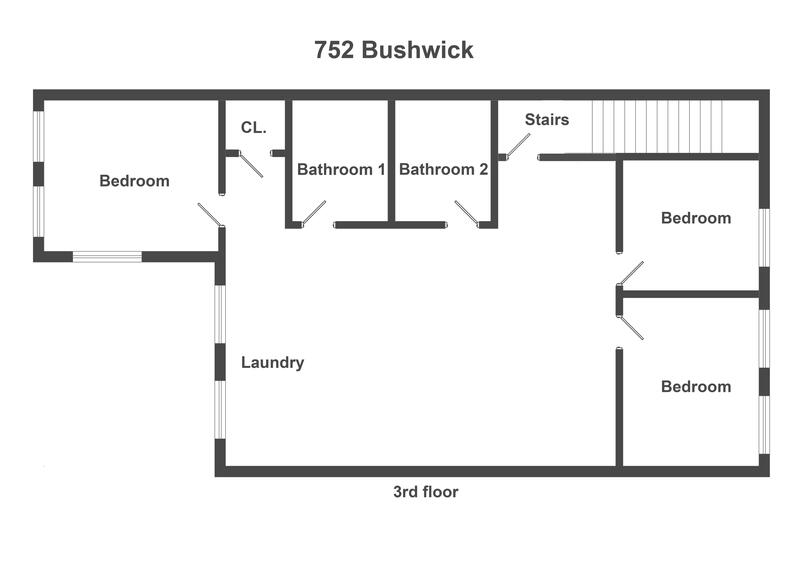 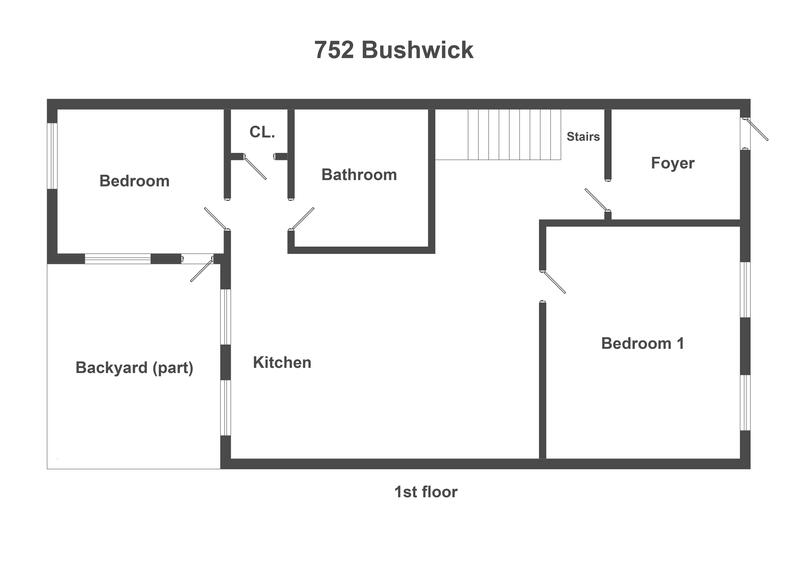 752 Bushwick Avenue, Brooklyn, NY, New York 11221. 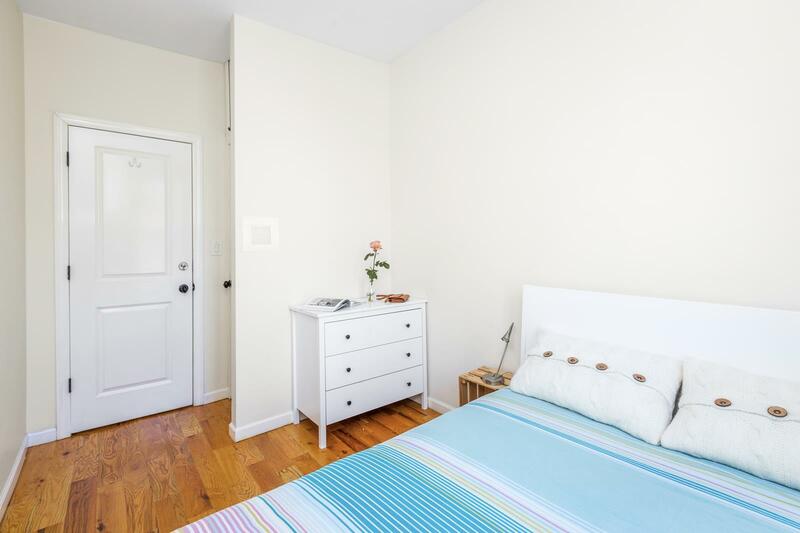 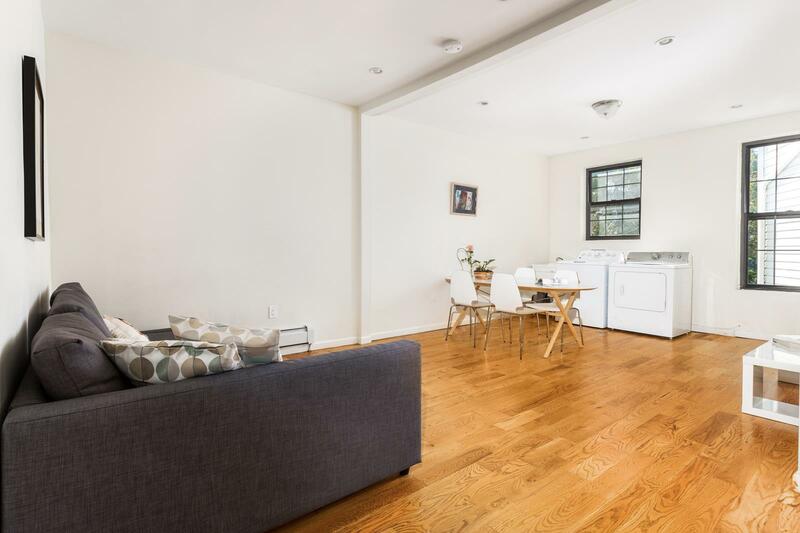 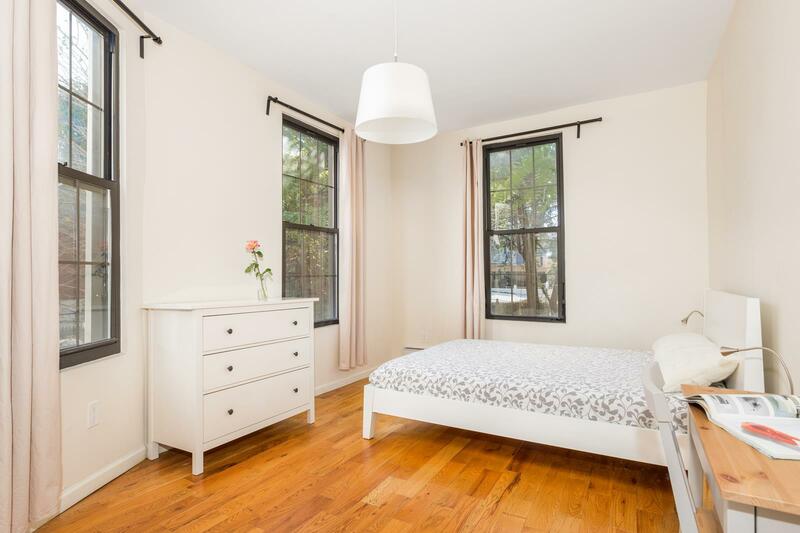 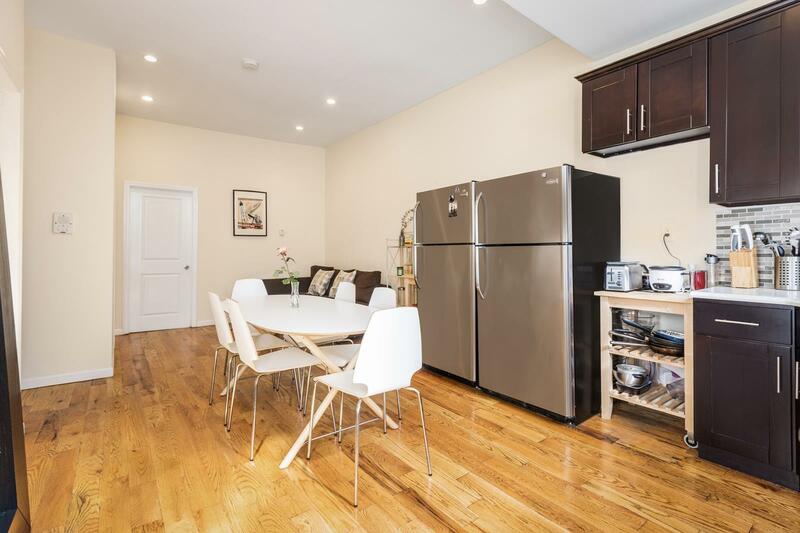 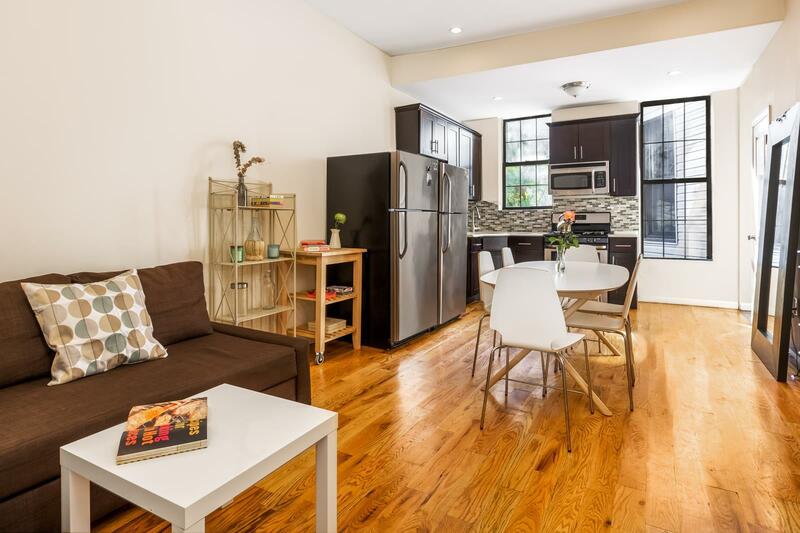 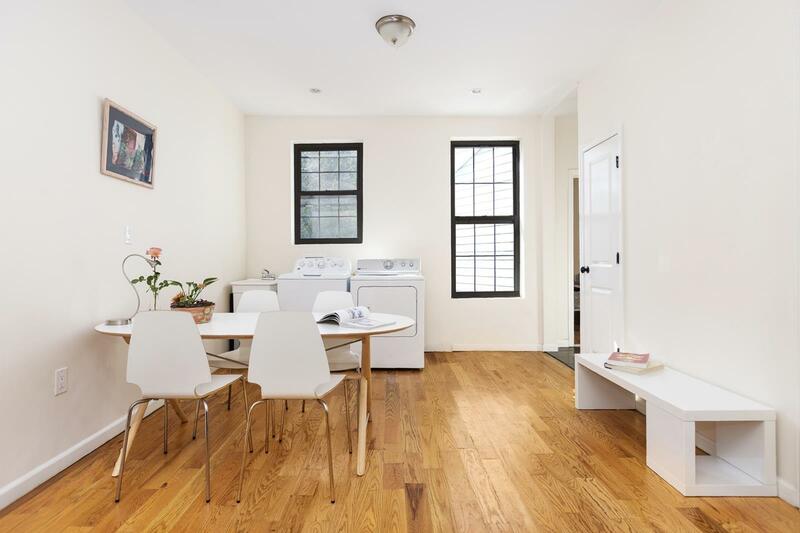 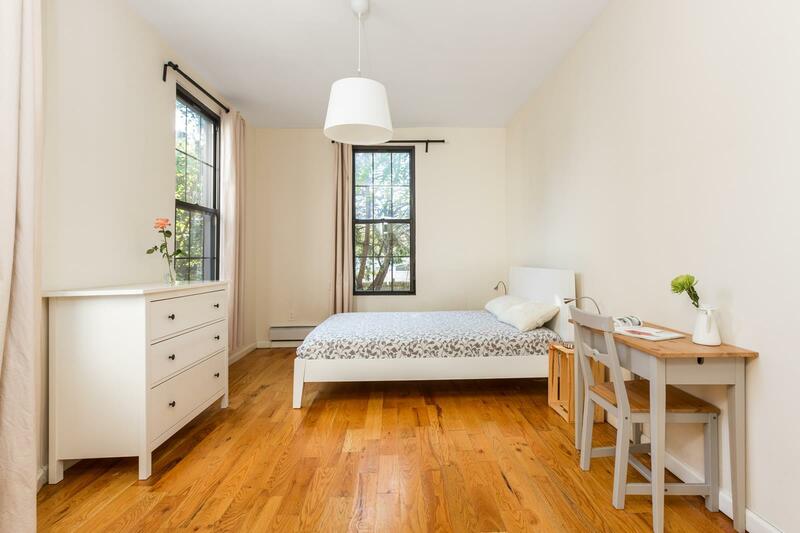 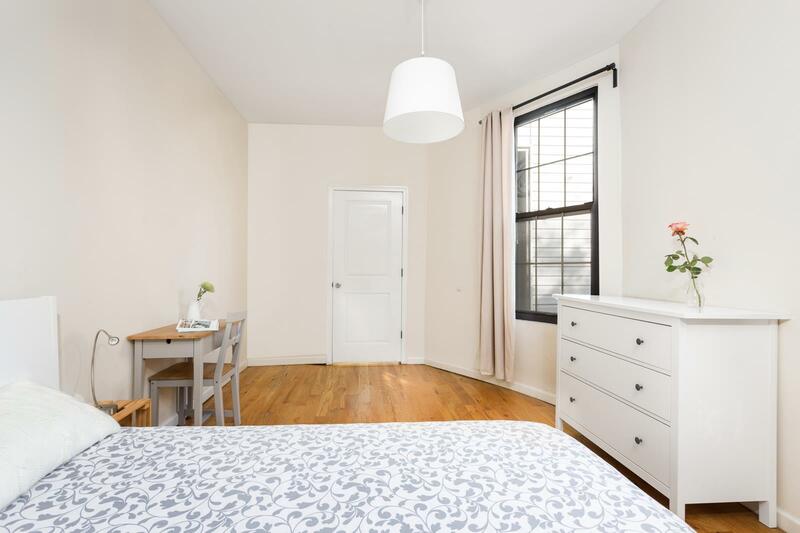 This fully renovated two-family townhouse comes fully equipped with brand new plumbing, electrical, and luxury finishes. 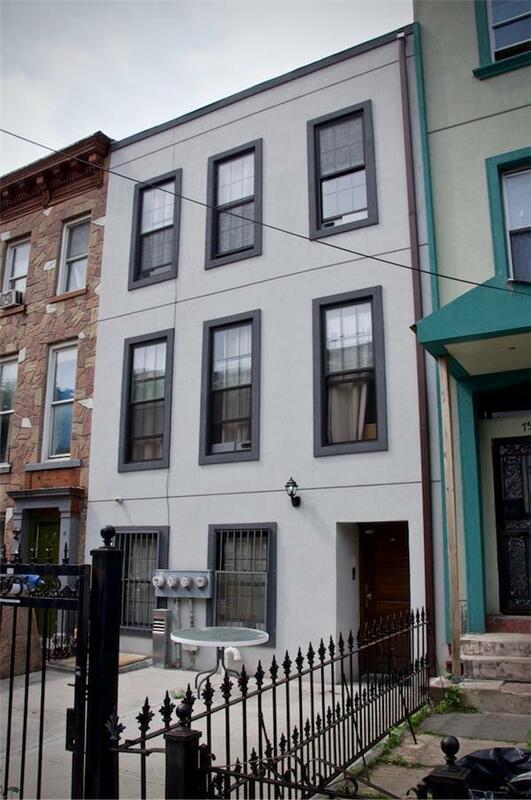 The 2,501 SQFT property consists of two units: a 6-bedroom / 4-bathrooms duplex and a 2-bedroom / 2- bathrooms floor-through apartment with a finished basement. 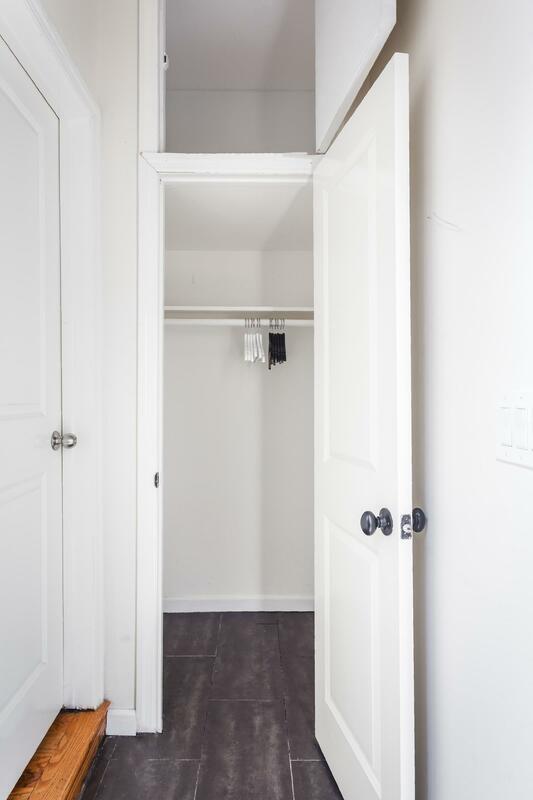 Enjoy all the comforts of a home, including hardwood floors, a brand new open kitchen, modern bathrooms, a large backyard, as well as a washer/dryer. 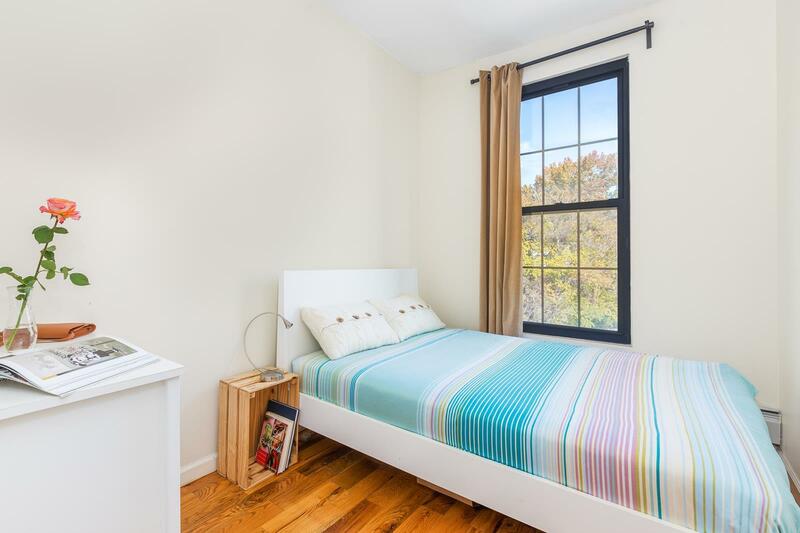 The rooms have high ceilings and large windows.